Why Intel HAXM cannot be installed in android studio? I am very excited to let you know about my new post on installing Intel HAXM program on our PC! through Android Studio!!!! Intel HAXM is required to run the AVD. There may be some reason that AS is not able to install Intel HAXM on the PC. To my surprise, I found that it's a bug in AS below version 3.2. I came to know this, a few days ago as I was upgrading my AS from 3.1.4 to 3.2.1 I tried to use Standard installation(discussed below) and this error was resolved! The first and foremost thing is that you should enable Virtualization in your PC. To check it, read my previous post here and to enable it, you can find a lot of tutorials on google! Now, you have checked if virtualization is enabled! If yes, that's pretty good! If your virtualization is enabled, follow me to fix this error! 1. The first thing you need to do is delete AS through your control panel(in Windows) or System Preferences(in Mac). Also remove all other instances of AS left off while deleting AS(except installation file). You have to install AS again. Sorry for that! 2. 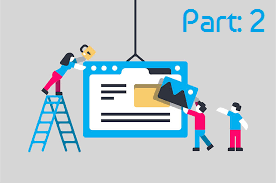 You have to follow the steps as usual but the main thing to be noticed is, you have to choose custom installation while choosing for choosing the Install type. I can guess that most probably, you would have chosen the Standard Installation. Note: This is the most important step to follow!!!! If not followed, the error will occur again and you have to start over again!. I was stuck on finding solution to this error for 6 months! 3. Now the second main step step to follow is to check both the options on the pane on left side of , i.e., both AS and Android Emulators. Now complete the installation as usual. 4. Now as you have AS fully installed, open it. On the welcome screen, click Configure ➯ SDK Manager. 5. Go to SDK Tools tab and there you will see that Android Emulator is checked and installed! But Intel HAXM is neither checked nor installed. 6. Now you can install Intel HAXM as usually by checking it and then clicking apply. 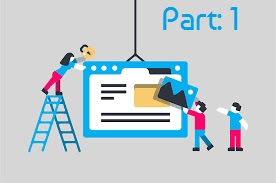 Note: If you had chosen Standard installation, and if you try to install it, you see that either the installation gets stopped or is completed but a silent-installation-readme.txt or any other similar file causes an error and the insallation gets failed! Hurray!! 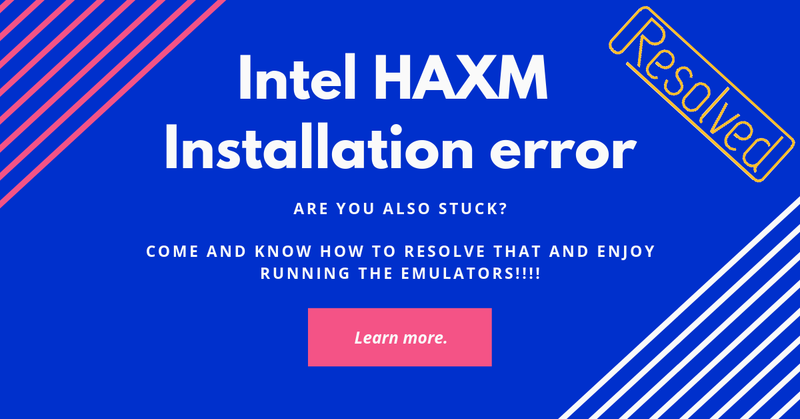 😃😃 you have successfully installed Intel HAXM and now, you can create and run your virtual devices with any error.